MILAN (Bloomberg) -- Alfa Romeo is finalizing the development of its first SUV as the revival of the sporty brand takes shape. The compact SUV will likely be unveiled in 2016 following a midsize sedan that is slated to premiere this year, said people familiar with the matter. The two models will both be based on rear-wheel-drive technology dubbed Giorgio, which has been developed by an engineering team led by former Ferrari managers, said the people, who asked not to be identified because the plans are private. 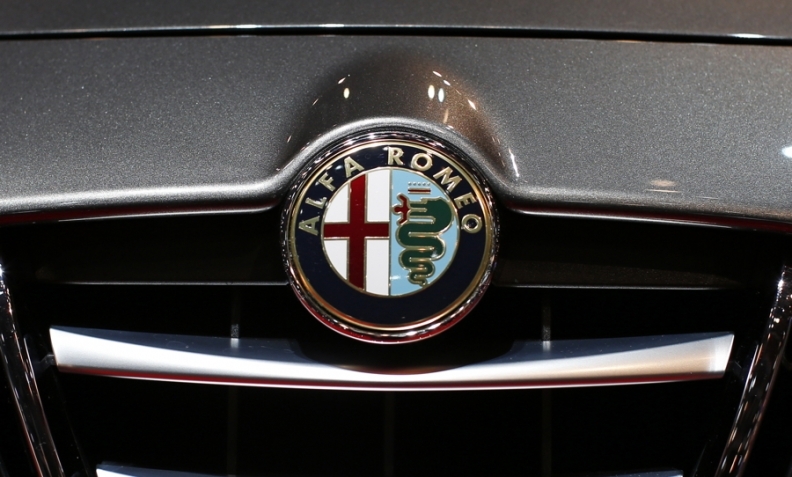 Fiat Chrysler declined to comment on specific Alfa Romeo product plans. The SUV will likely be produced alongside the sedan at the Cassino plant near Rome, the people said. By basing the two cars on similar technology, Fiat Chrysler aims to cost costs, as a new model costs about $1 billion to develop compared with investment of less than $300 million to adapt existing technology, Marchionne said last year. The SUV, codenamed Project 949, will be similar in size to the Audi Q5 and BMW X3. It will be the first model to offer a new high output V-6 diesel that is part of the brand’s new high performance engine range. Alfa Romeo plans to present the sedan, which has been referred to as Giulia, on June 24 to celebrate the brand’s 105-year anniversary. The presentation will be held at the Alfa Romeo museum outside Milan, where the carmaker was founded. The two cars are critical to Fiat Chrysler Automobiles NV’s strategy to transform the niche Italian manufacturer into a luxury brand capable of challenging BMW and Audi. With a plan to roll out eight new models by 2018, including two SUVs, the brand is seeking to increase sales more than fivefold to 400,000 cars. The expansion will come mainly for China and North America. As part of its return to the U.S. market, Alfa Romeo will present the open-top spider version of the $53,900 4C sports car at the Detroit auto show. U.S. dealers say demand is strong. Still, Alfa Romeo may only reach half its target. IHS Automotive forecasts 2018 deliveries of about 200,000 cars from less than 70,000 last year. 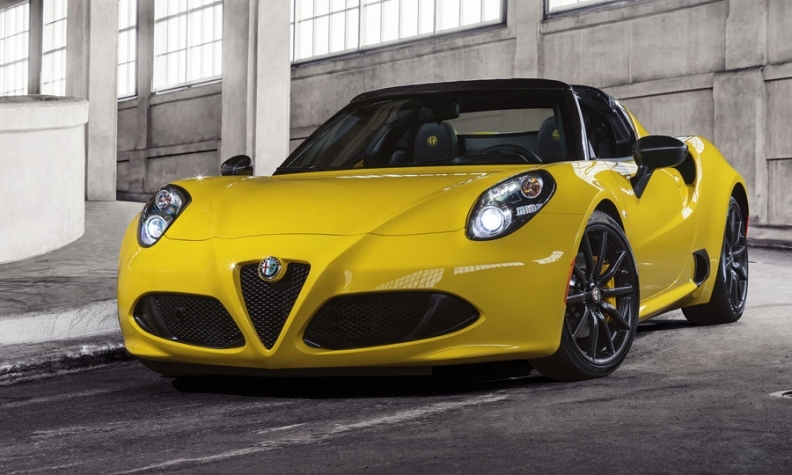 Alfa Romeo’s revival is critical to Fiat Chrysler’s upscale strategy, which calls for vehicles to be made in the company’s under-used Italian factories for sale worldwide. The company’s problems in Italy contributed to 141 million euros in European losses in the first nine months of 2014. “There’s room in the U.S. consumer’s mind for another luxury brand, if done well,” said Richard Hilgert, a Chicago-based analyst with Morningstar Inc.